Posted September 9, 2017 3:33 pm & filed under Cactus, News, Succulents, Weekend. Were you wondering what to do next weekend? Are you going to be in Encino next weekend? You are in luck! 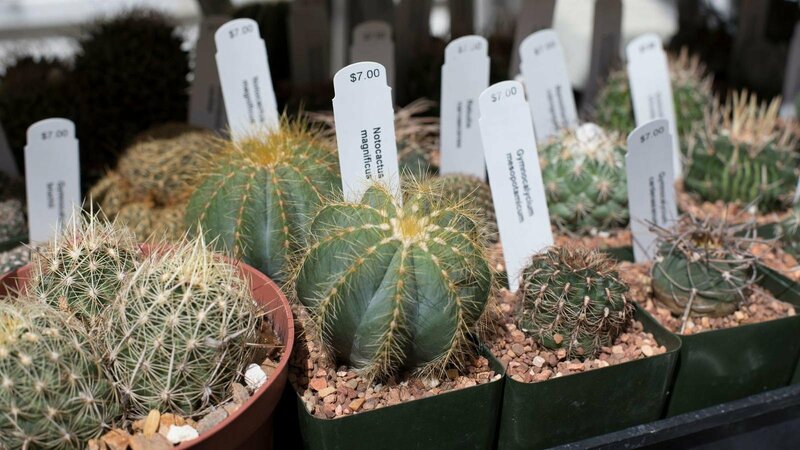 If your garden yearns for crazy, colorful, drought-hearty plants, the Los Angeles Cactus and Succulent Society aims to satisfy at its first Fall Sale Sept. 16 in Encino.